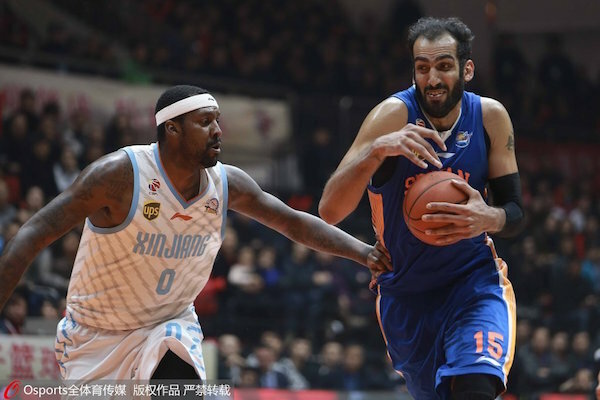 We continue our Asian Basketball Journal this week as playoff action heats up in a couple of the big leagues. 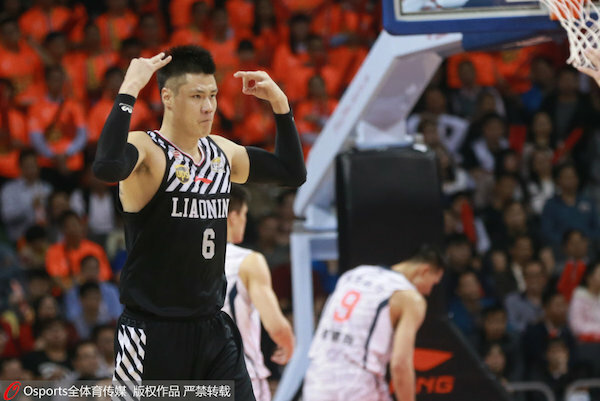 The Liaoning Flying Leopards will face the Sichuan Blue Whales in the 2016 CBA Finals after they booted out the GuangDong Southern Tigers and Xinjiang Flying Tigers respectively. 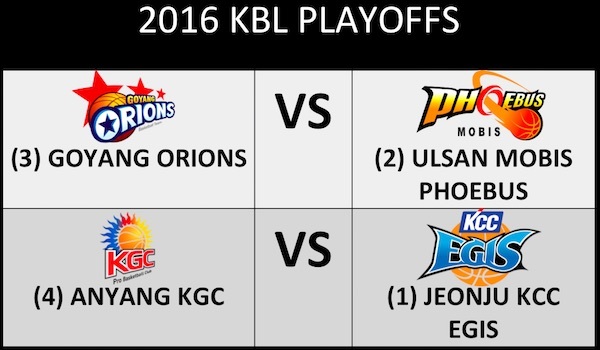 Over in the KBL, the Final Four is down to the Goyang Orions, Anyang KGC, regular season champs Jeonju KCC Egis, and defending overall champions Ulsan Mobis Phoebus. 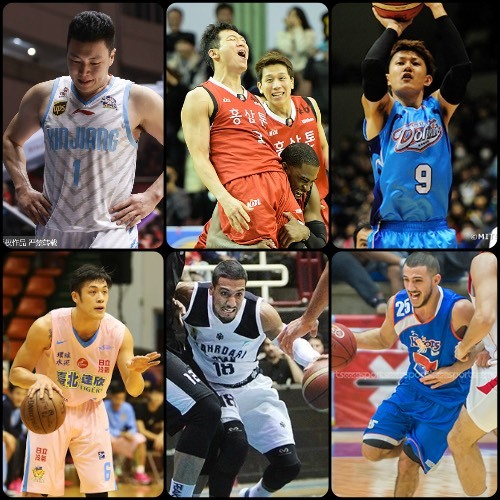 Things are also continuing to get exciting in NBL-Japan, the SBL, the IBF Superleague, and the LBL! 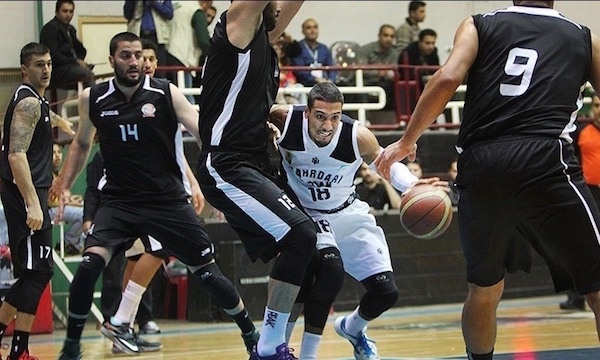 Hamed Haddadi got the better of Andray Blatche in their semifinal match-up. 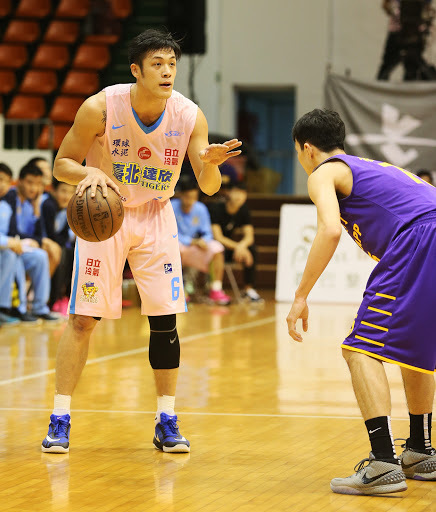 Former NBA Summer League player He Tianju helped Liaoning knock off the Southern Tigers. 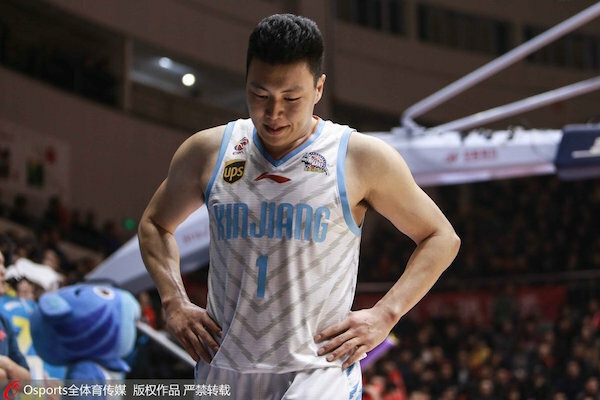 Former Beijing Duck Li Gen hangs his head after Xinjiang gets ousted again. 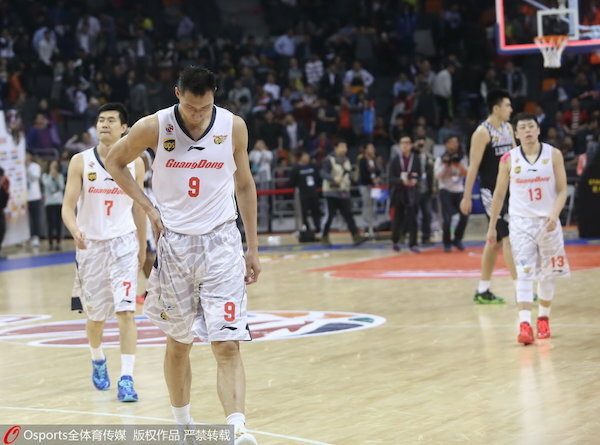 This is the third time in three years that Yi Jianlian has been left thinking about what could have been. 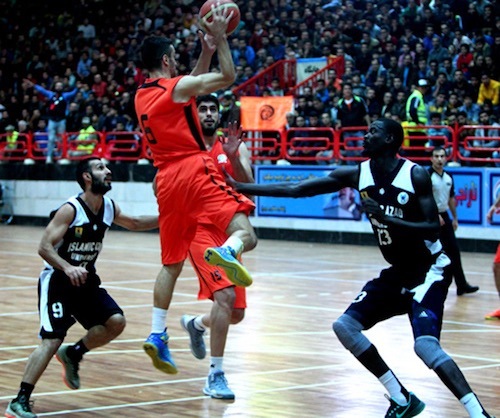 Jeon Seong-Hyen goes up for the easy lay-up as Anyang KGC disposed of Seoul Samsung. 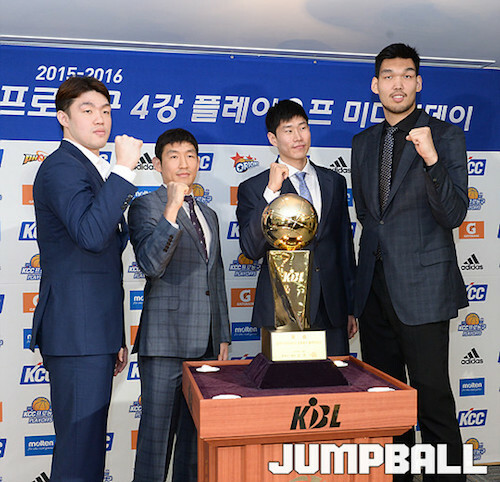 The 2016 KBL Final Four Team Captains (L-R): Lee Seung-Hyun, Yang Dong-Geun, Oh Se-Keun, and Ha Seung-Jin. 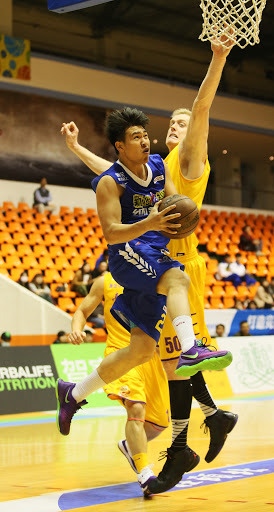 Former KOR Youth NT player Lee Jung-Hyun hit the game-winner for Anyang against Seoul Samsung. 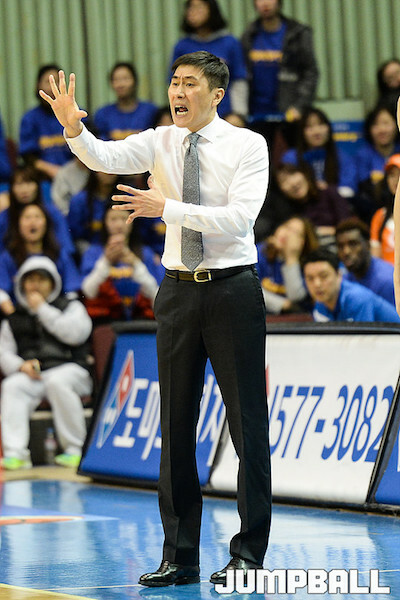 Seoul Samsung coach Lee Sang-Min barks out orders to no avail as his club goes fishing. 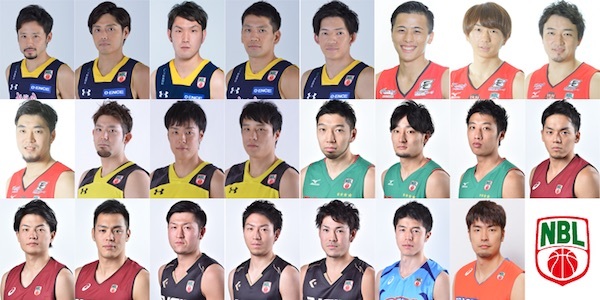 Japan's national pool for the 2016 #FIBAOQT. 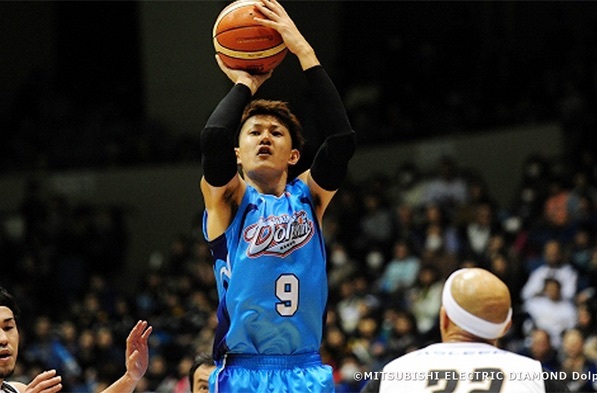 Japanese ace Takuya Kawamura looked healthy and deadly as Mitsubishi dealt Aisin a loss last week. 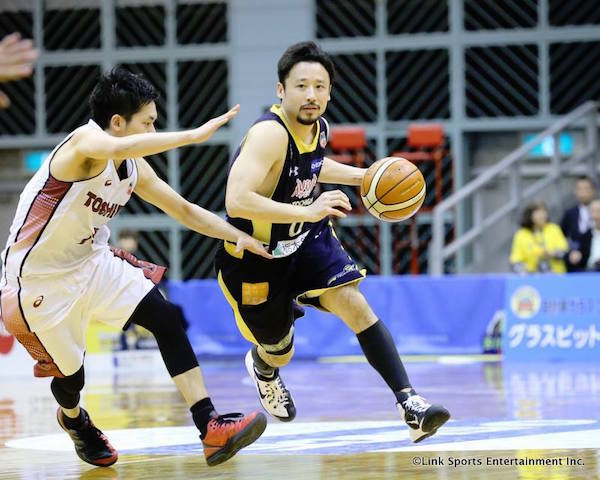 Yuta Tabuse and the rest of the Link Tochigi club remain solid at #2 overall in the team standings. 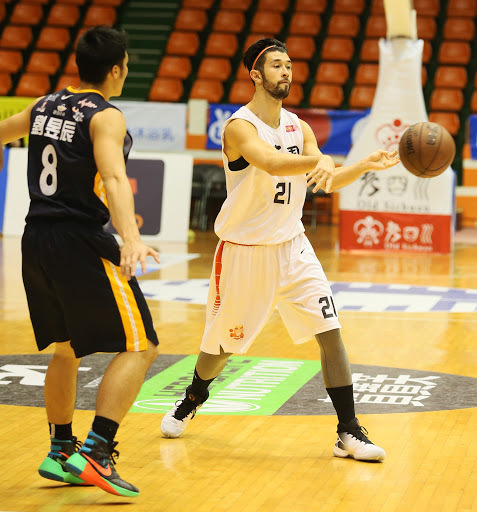 Chen Gui-Hsiang goes up strong against Luke Nevill. Chou Yi-Hsiang sizes up the defense of the Bank of Taiwan. Doug Creighton and the rest of Pure Youth Construction continue to rule from atop the team standings. 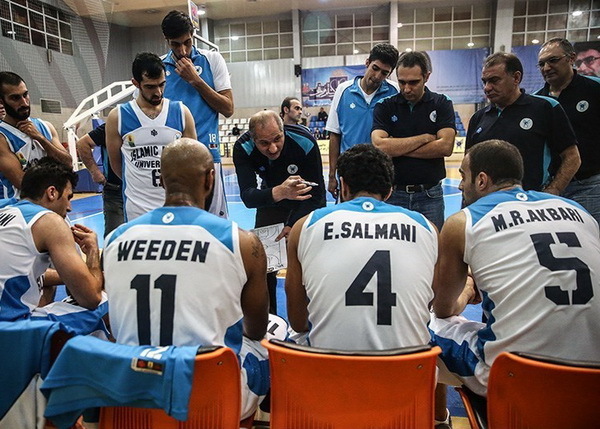 Adnan Doraghi and the rest of Shahrdary Gorgan got booted out of the playoffs by Naft Abadan. 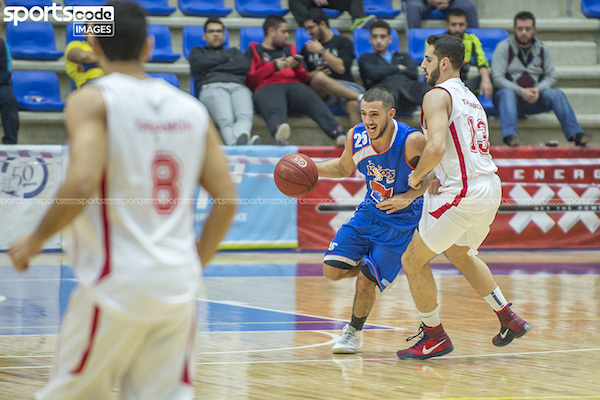 Ali Mezher tries to maneuver past the defense of Carl Sarkis. 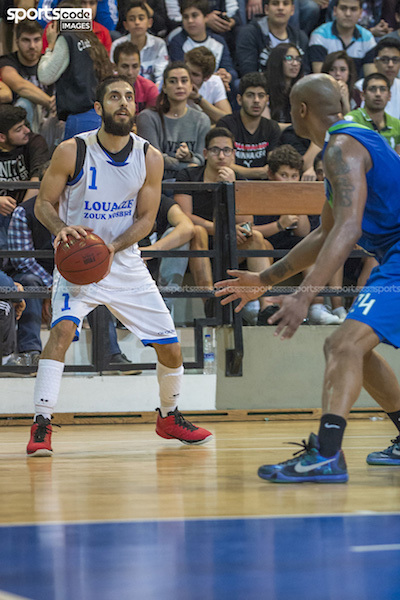 Former NT player Miguel Martinez lines up the jumper from the corner. 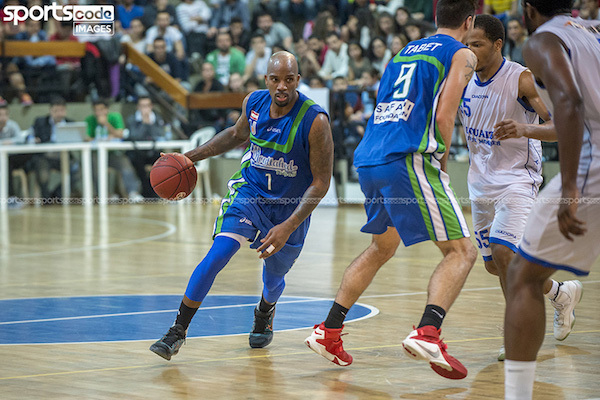 Ramel Curry was big as Moutahed beat Louaize in Round 13 of the LBL.